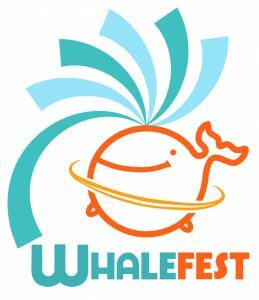 WhaleFest began in 2011 and by 2012 more than 2,500 people had attended the 2 day event. That same year the Free Morgan Foundation (FMF) first attended WhaleFest. By 2014 approximately 12,000 people attended the 14-16 March event. Morgan’s plight was one of the main themes of that years event and she was a ‘featured creature’ – with banners, photos and posters of her all throughout the venue. In 2015 over 15,000 people took part in the main festival and these numbers are only expected to grow. 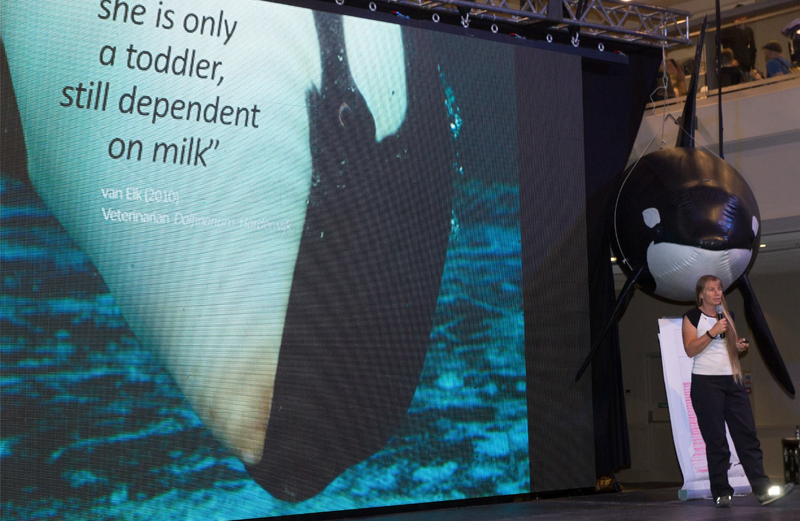 During the 2015 event one of the main themes was the issue of keeping cetaceans (whales, dolphins and porpoises) in captivity. Sadly, as things have only worsened for Morgan during her stay at Loro Parque, Morgan’s story featured strongly. Each year that FMF has attended we have had a booth where the public can meet us, discuss the situation that Morgan is in and obtain information. 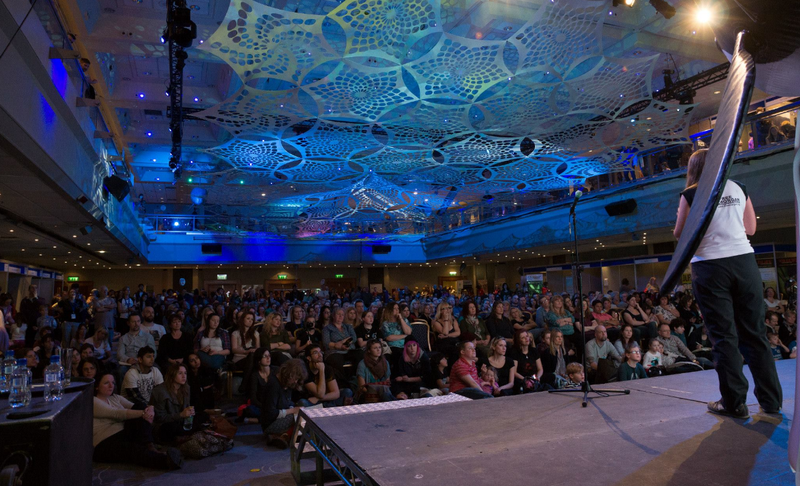 At each WhaleFest the FMF team has also provided talks, featured on panels, provided one-on-one careers advice in special student-mentor workshops, conducted media interviews, participated in events prior to or as part of WhaleFest such as the ‘Release of Mock-Morgan’ on Brighton Beach and participated in fundraising events for cetacean-centric causes hosted through WhaleFest. 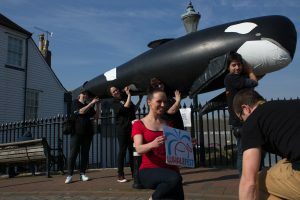 We have been involved with children’s activities that raise awareness about keeping cetaceans (whales, dolphins and porpoises) in captivity. 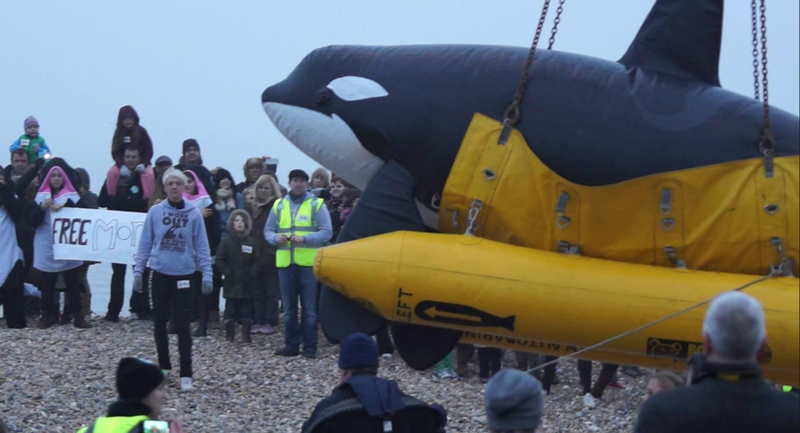 A special ‘long swim to freedom’ event was held as part of WhaleFest 2014. A ‘mock-Morgan’ – a life-size and realistic Morgan was placed in actual rescue pontoons, lifted with a crane and taken out to sea – as if a real rescue had been conducted. This event created a lot of public awareness and media interest. 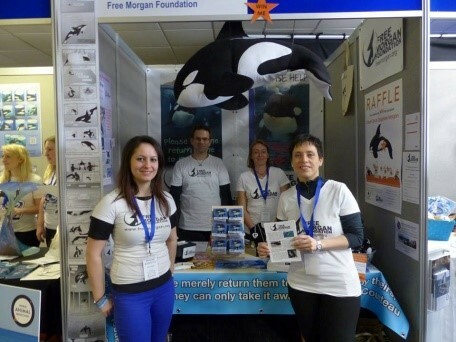 The FMF have also supported NGO’s who could not attend WhaleFest by providing space at the FMF booth for their information and posters and helped raise the profile of other captive cetaceans around the globe. The FMF outreach at WhaleFest is so extensive that it deserves its own page. We provide here just a few images of some of the events that are part of WhaleFest. We hope you can join us at the next one, scheduled for 2018. Once the date and venue is confirmed we will add details here and on Morgan’s facebook page. 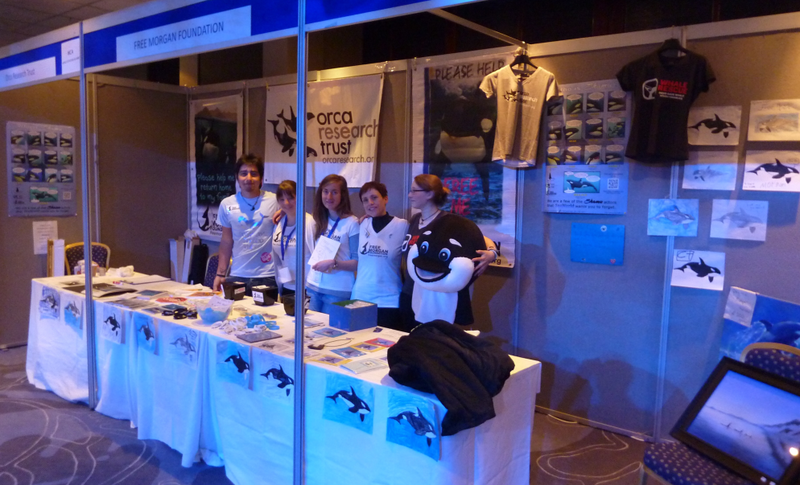 WhaleFest 2014, FMF booth with volunteers – note the children’s pictures along the font of the tables & on the walls. 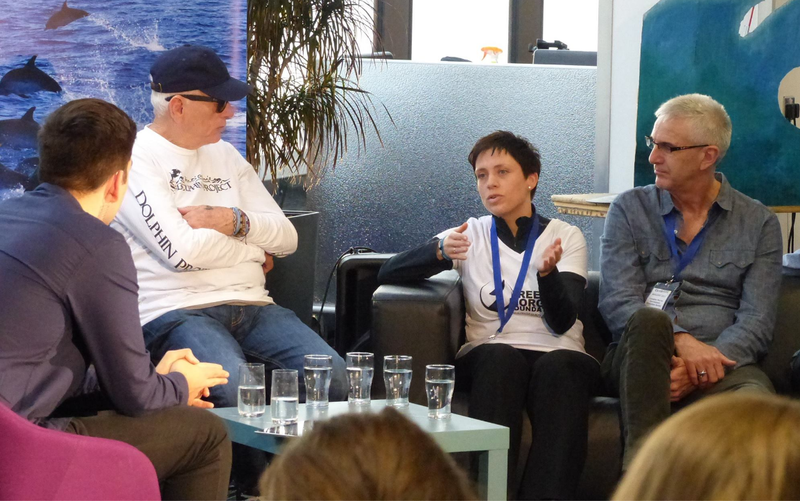 WhaleFest 2015 -Rosina Lisker with Ric O’Barry et al during panel discussions. Help Morgan get a chance for freedom. The Free Morgan Foundation is a non-profit charity which relies on funding from generous supporters in order to pay for Morgan's lawyer, court fees, as well as other costs. All money donated goes directly into Morgan's cause. We thank you in advance for any support you can offer her. You can also write letters and emails in support of Morgan's freedom. Learn more ways you can help Morgan.